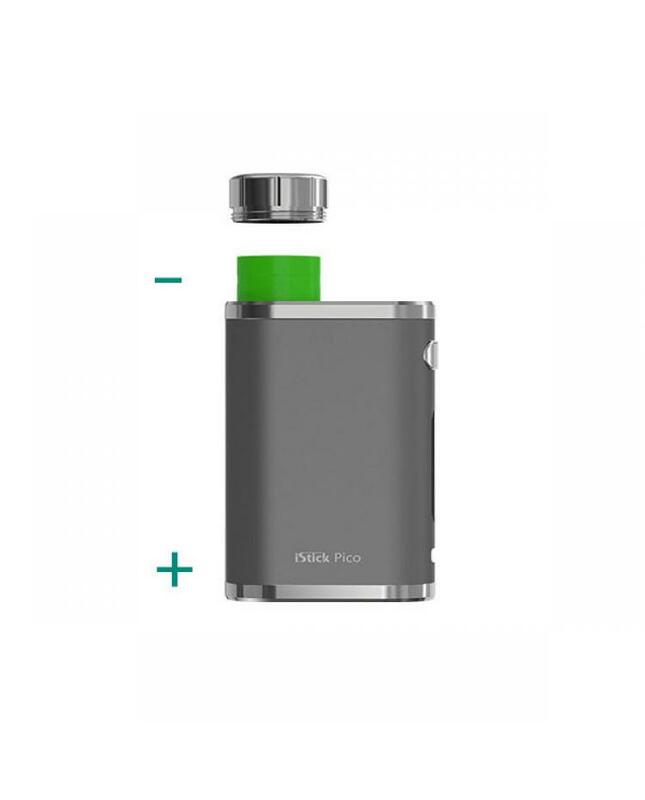 istick pico is the newest eleaf temp control vape kit, five different colors avaliable, the kit is preferable, innovative, compact and outstanding. 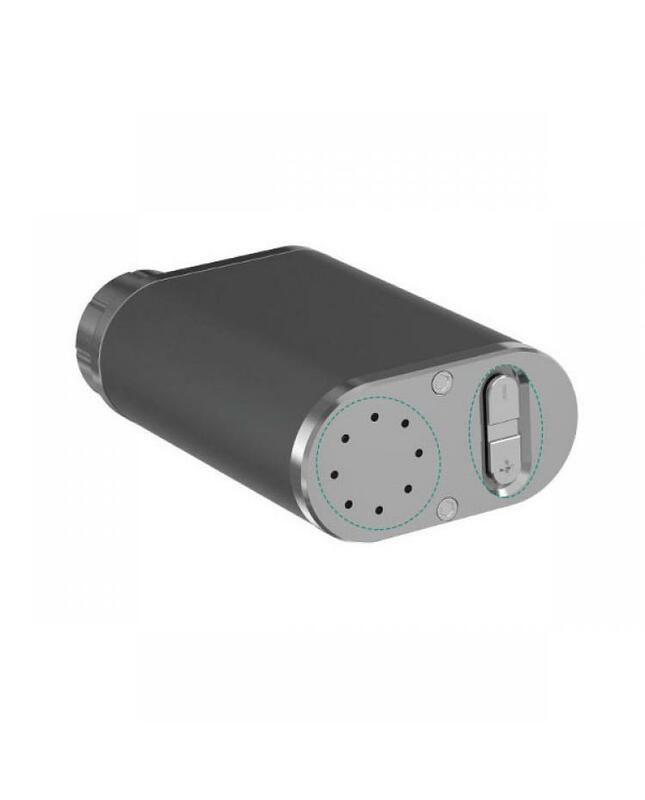 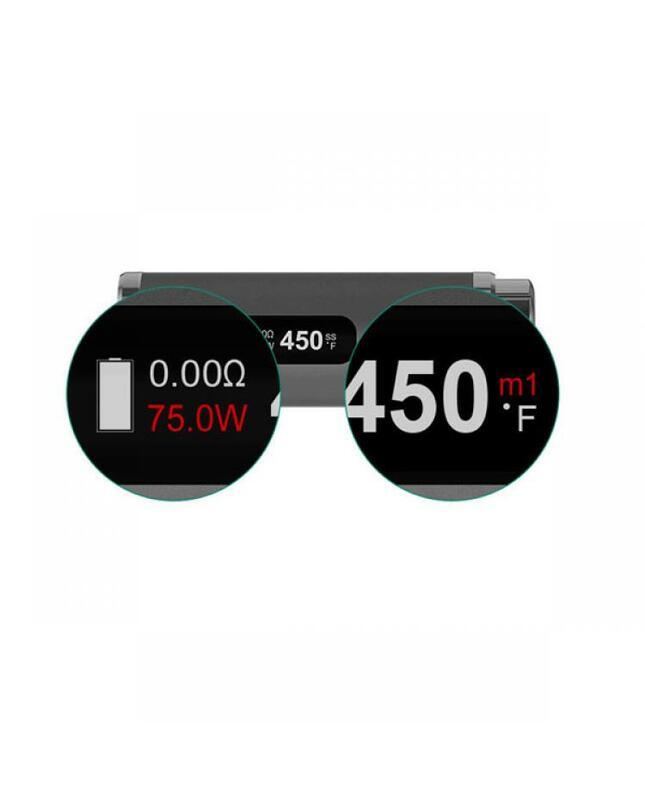 powered by one piece 18650 battery, max output 75watts, support resistance as low as 0.05ohm, with temp control range from 100degree to 315 degree, VW, bypass, TC-Ni, TC-TI, TC-SS and RTC modes avaliable, top refill design, no leaking worry. 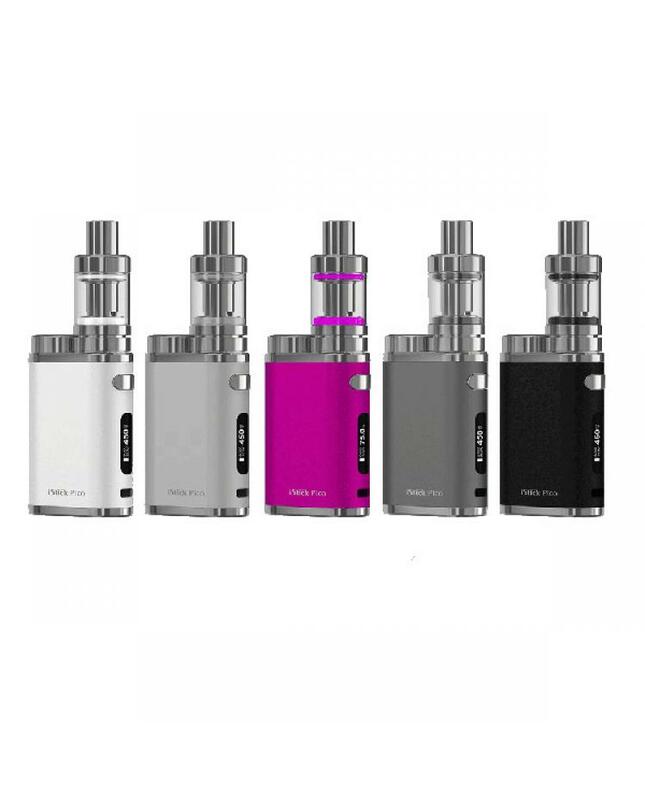 hidden airflow control and detachable structure, new Melo 3 mini can hold 2ml e juice, use 0.3ohm and 0.5ohm EC coils. 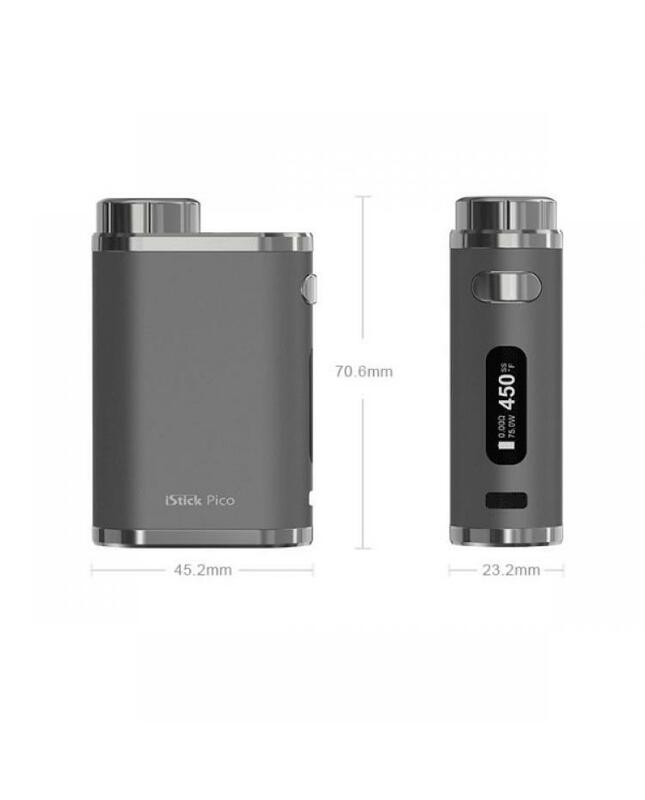 the firmware of eleaf istick pico mod can be upgraded by connecting the device with the computer through USB port.